EGaming, the Humble Book Bundle: Dystopian Worlds is LIVE! 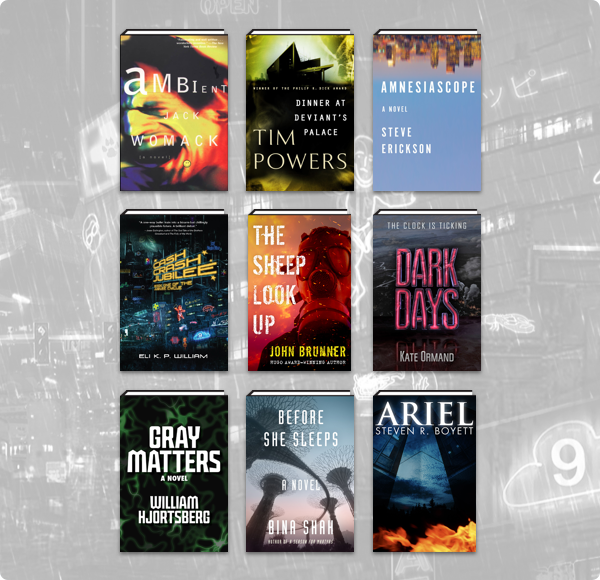 The Humble Book Bundle: Dystopian Worlds by Open Road Media just launched on Wednesday, November 21 at 11 a.m. Pacific time! We’ve teamed up with Open Road Media for our newest bundle! Get ebooks like The Other End, Ariel, Ambient, and more. Plus, bundle purchases will support a charity of your choice!